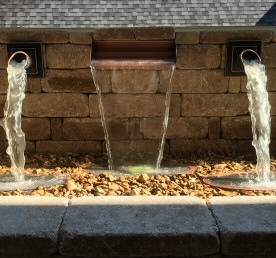 We changed designs on our water feature a couple of times and the team was very helpful. 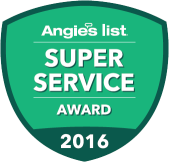 They were friendly, professional, and knowledgeable. We love it! K.W. & T.W. 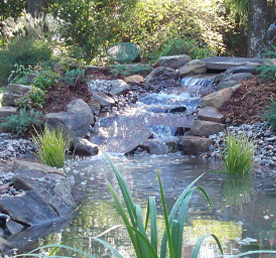 Add the soothing and calming effects of water to your landscape. 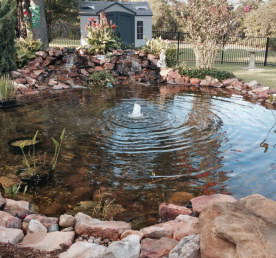 We create distinctive water features that are both attractive and functional. 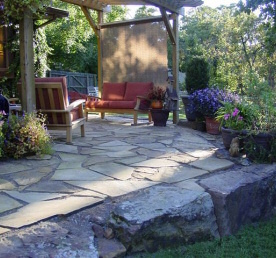 We work closely with clients to design and develop elegant solutions. 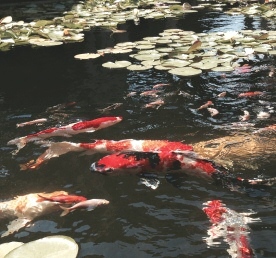 We design, build and maintain koi ponds. 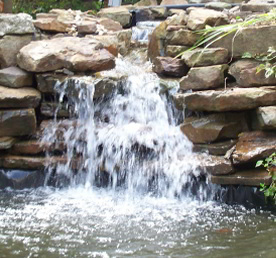 We build beautiful natural stone walls of water spillways into pools and ponds. 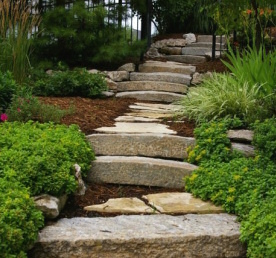 Our designers work with you to create a landscape that you’ll love to come home to. 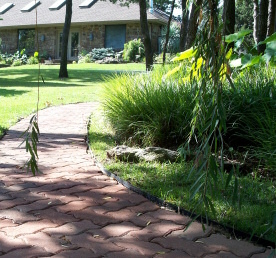 When you want it to be more than just a walkway, driveway or patio, we can help. 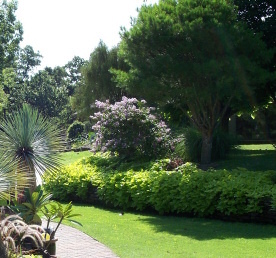 We help you determine the landscape lighting effects that work best for your home. 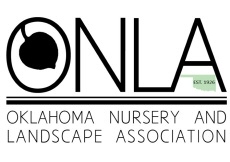 Land Contouring, Erosion Matting, Rock and other forms of Erosion Control are available. 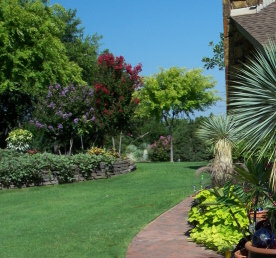 Enjoy a beautiful instant lawn without the usual time-consuming hassles and costs related to seeding. 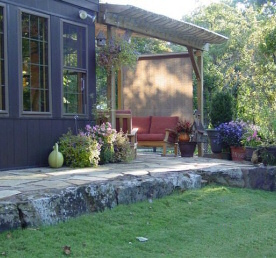 Home and commercial installations, we can design and install a system that will fit your needs. 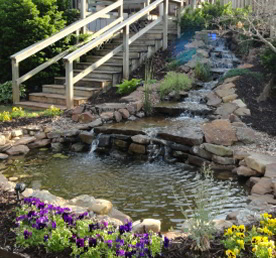 If you’re looking for more from your yard the first step is to call Waterscape Creations. © Waterscape Creations. All rights reserved.